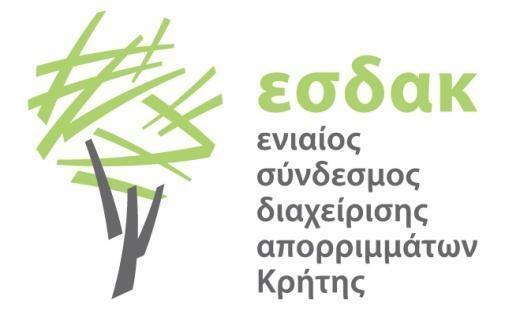 12/12/2017: Signing of the Contract: Operational Practices of the Landfill site in Paros-Antiparos. 28/12/2017: Signing of the Contract: Study for the Advanced Processing of the Dewatered Sludge from the Waste Water Treatment Plant of Zakynthos Island. This Contract was Made the 11th day of December 2017, by and between the United Association of Solid Waste Management in Crete (ESDAK) and the EPTA Environmental Consultants – Engineers in Association with I.FRANTZIS AND ASSOCIATES LTD and Ioannis Kateinas. ΘΕΣΗ ΕΡΓΑΣΙΑΣ ΣΤΗΝ ΕΤΑΙΡΕΙΑ Ι.ΦΡΑΝΤΖΗΣ & ΣΥΝΕΡΓΑΤΕΣ Ε.Π.Ε. I.FRANTZIS and ASSOCIATES Ltd. is an Environmental Consulting Company, based in Athens Greece. The firm provides Technical Consulting, Engineering (Design) & Project Management Services and is specialized in Environmental protection & Engineering Projects, with emphasis in Waste Management.